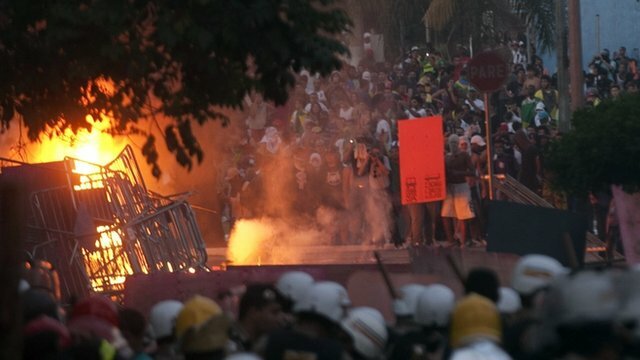 Protests at Brazil World Cup venue Jump to media player Protesters in Brazil have disrupted an official visit to a football stadium being built for next year's World Cup. 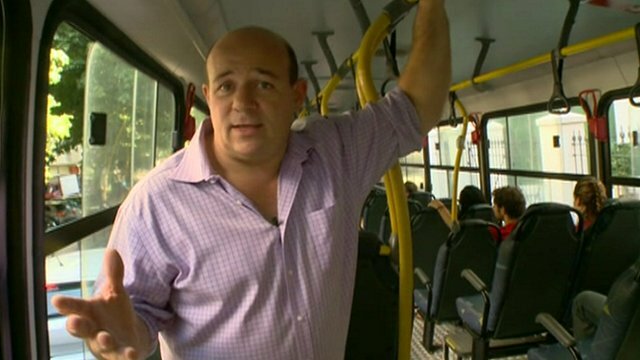 Renewed protests across Brazil Jump to media player Protesters take to the streets of Brazil again to complain about the country's poor public transport system. 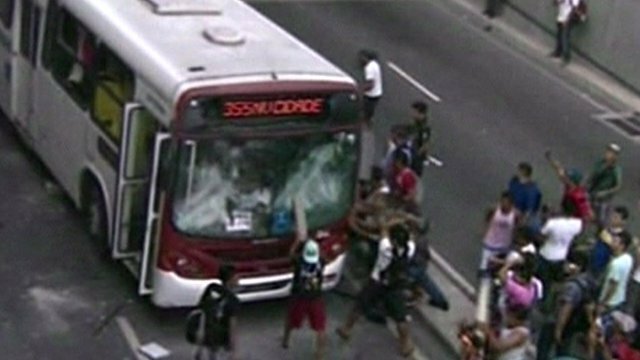 'Not the image Brazil wants' Jump to media player Police clashed with demonstrators ahead of the Confederations Cup semi-final match between Spain and Italy in the north eastern city of Fortaleza in Brazil. 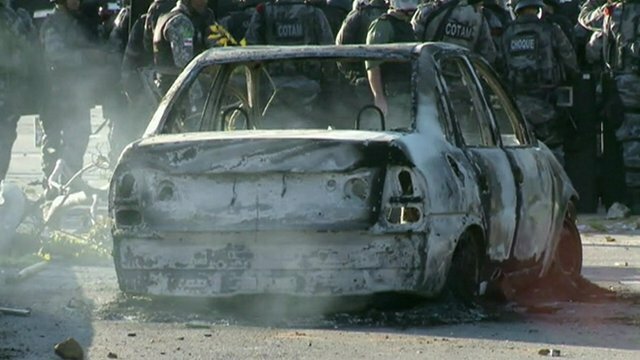 Clashes flare at Brazil stadium Jump to media player Brazilian police have used tear gas to stop protesters from approaching a football stadium during a Brazil-Uruguay Confederations Cup match. 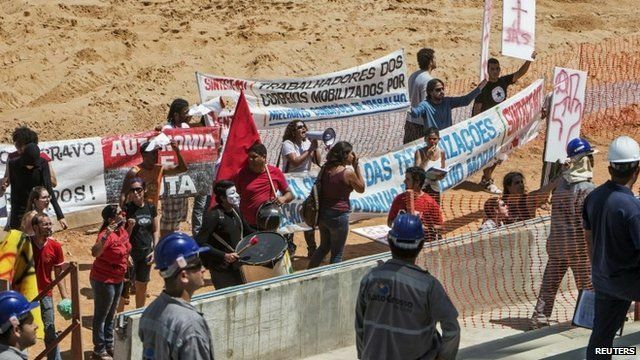 Protesters in Brazil have disrupted an official visit to a football stadium being built for next year's World Cup. 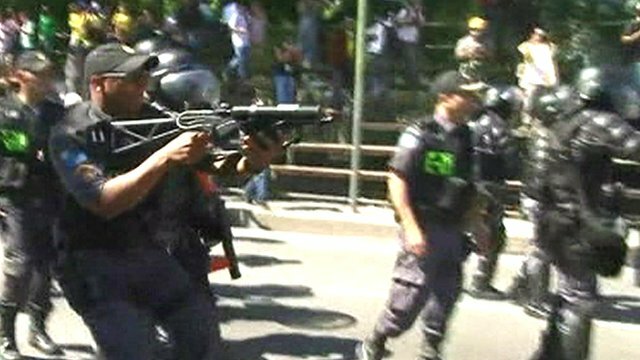 About 50 people stormed the arena as it was being inspected by Fifa officials. They shouted slogans and held banners criticising the huge amounts spent in preparations for the tournament.